What if I told you that you could listen to the Spaceship Zero Adventure Hour on your pip-boy radio in Fallout 4? Thanks to the skills of John Peacock and Dave Johnson, the “Musicians Mod” adds a radio station in the town of Goodneighbor. 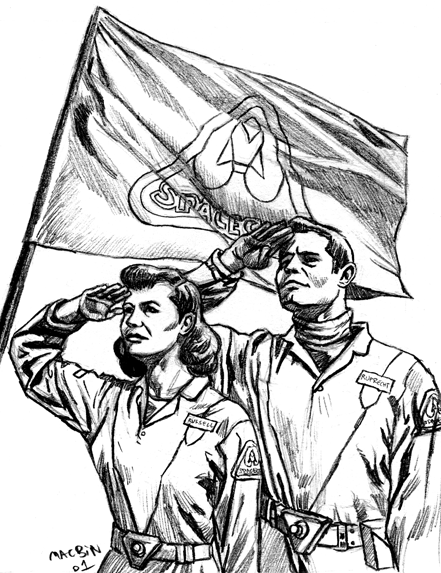 Once you complete the quests, you can listen to the new radio station WSVR which includes (among many other bands) four brand new acoustic songs by The Darkest of the Hillside Thickets — the folks who brought us the Spaceship Zero Official Movie Soundtrack — as well as the Spaceship Zero radio plays. Plus lead singer Toren provides a number of voices, both on the radio and in the wasteland. The mod is available for Xbox 1 and PC. PS4 gamers will have to wait a bit longer. Crawl out through the fallout and follow the links below! 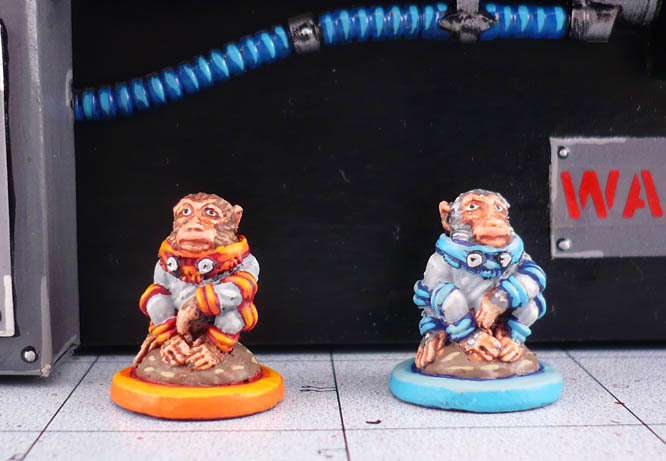 Warren Banks and Toren Atkinson, authors of the SSZ roleplaying game and members of The Darkest of the Hillside Thickets, are running and recording a live Spaceship Zero roleplaying game session at a recording of the Caustic Soda podcast in Vancouver this week! Check the Caustic Soda website and Facebook page for details on how to be a part of it! If all goes well, the finished recording is slated to be released as bonus content for the Caustic Soda podcast, of which Toren is also co-host. Good news everyone! 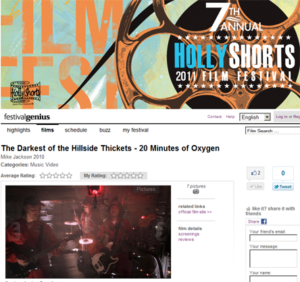 If you’re in Hollywood Aug 11-18 you can see Mike Jackson’s video for The Darkest of the Hillside Thickets‘ “20 Minutes of Oxygen” at the Hollyshorts Film Festival, screened in HD! HollyShorts is an organization devoted to showcasing the best and brightest short films from around the globe, advancing the careers of filmmakers through screenings, networking events, awards, and various panels and forums. The HollyShorts Film festival showcases the top short films produced 30- minutes or less, as well as special alumni feature film screenings. The 7th Annual HollyShorts Film Festival takes place August 11-18, 2011 in Hollywood. The newest The Darkest of the Hillside Thickets music video “20 Minutes of Oxygen” – based on Spaceship Zero concepts – will be screening at the Celluloid Social Club on April 13 @ the ANZA Club #3 West 8th Ave Vancouver BC. $5-10 admission comes with tons of other films – see the Facebook Event for more details. Band members (including Toren Atkinson) and director Mike Jackson of Steam-Powered Films will be in attendance for Q&A. 20 MINUTES OF OXYGEN music video by The Darkest of the Hillside Thickets,directed by Mike Jackson (The Bar), produced by Toren Atkinson & Mike Jackson, exec. produced by Casey Snowdon, DOP Naim Sutherland, production designer Chris MacDonald, starring Toren Atkinson, Jordan Pratt, Merrick Atkinson & Warren Banks. 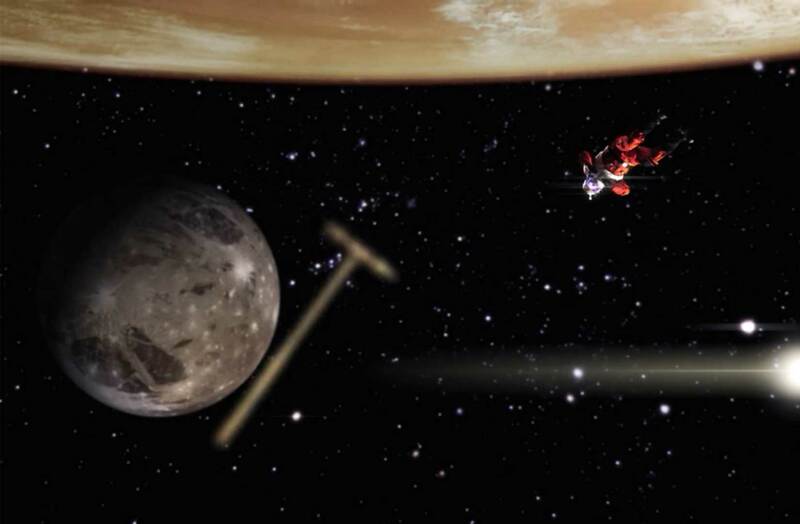 4 min., music video, 2010 – A sci-fi music video for the song “20 Minutes of Oxygen” by the cult nerdcore band The Darkest of the Hillside Thickets, from their album “Spaceship Zero”. 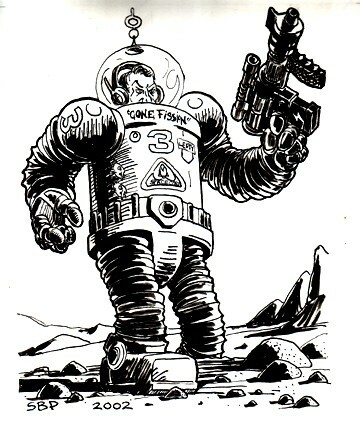 A punk rock tale of disaster in space, starting with the simple act of dropping a hammer in zero-gravity. The goal of The Celluloid Social Club is to provide a forum for filmmakers to share their completed films with an audience and through Q&A and a social setting gain feedback on their work. It also gives audience members an opportunity to view films that they might not otherwise be able to see as well as interact with the filmmakers. The event is also an opportunity to network and possibly find cast, crew and collaborators for upcoming productions. The event is also a location for leading filmmakers visiting Vancouver to share their films and experience with a local audience. 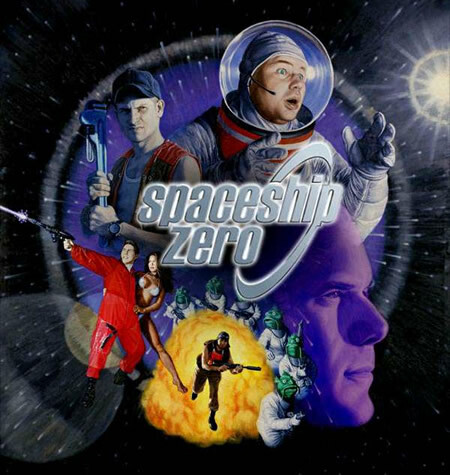 Welcome to the brand new SpaceshipZero.com web site! We’re still getting used to the new digs and working on getting more content online.